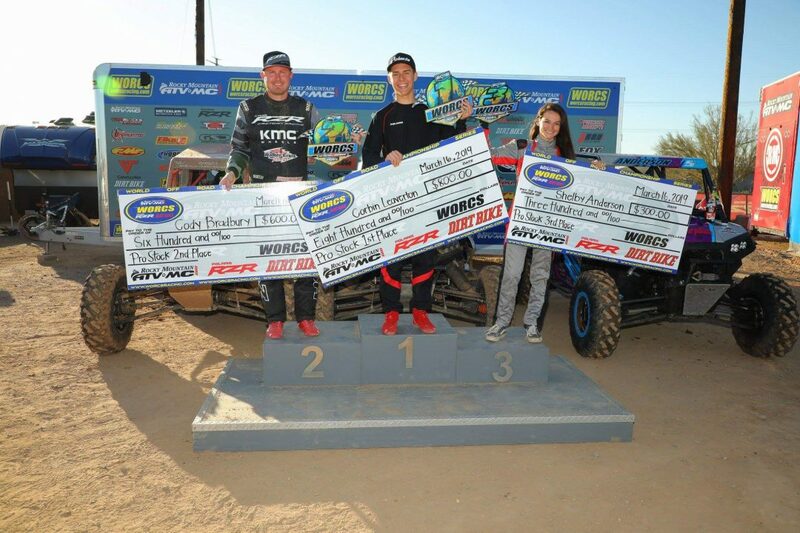 RZR Sponsored Athlete Corbin Leaverton secured his second-consecutive WORCS Pro Stock win, placing him atop the WORCS Pro Stock leaderboard with 65 total points. 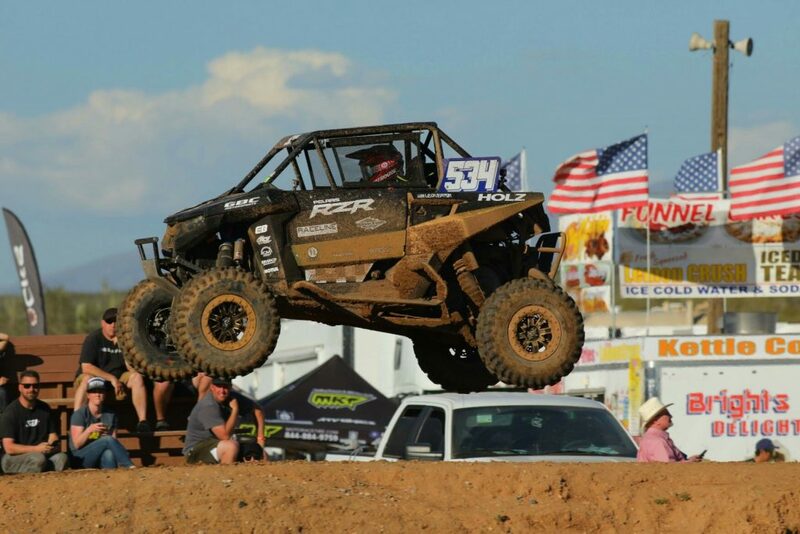 For the second time this season, RZR Factory Driver Cody Bradbury fell short to his nephew, Leaverton, earning a second-place finish. RZR Factory Driver Shelby Anderson edged out RZR Sponsored Athlete Matt Hancock by 10 seconds and earned the final spot on the all-RZR SXS Pro Stock podium. Through three rounds, Hancock is second on the WORCS Pro Stock leaderboard with 56 total points, while Bradbury ranks fourth with 50 points and Anderson fifth with 45. 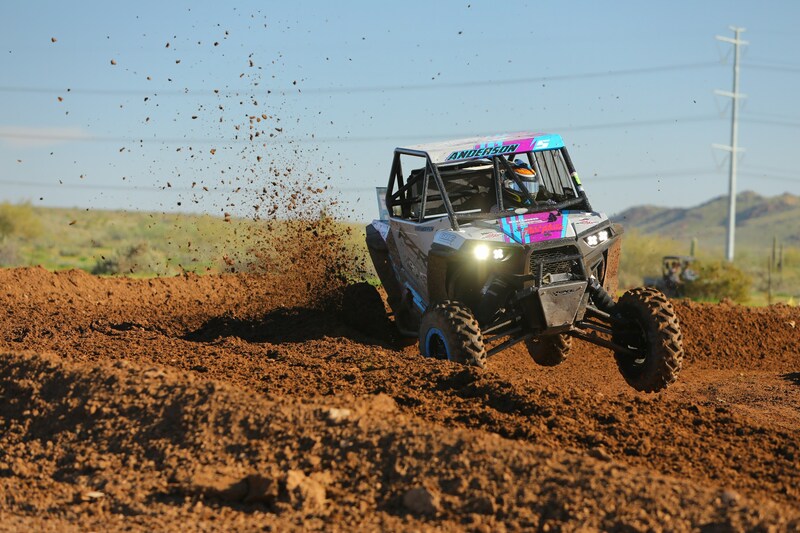 Polaris RZR Factory Racing has secured nine wins and 21 podiums in the 2019 calendar race series. RZR Factory Racing looks to continue its success on April 5th at the SCORE season opener San Felipe 250 in Baja California, Mexico and the UTV World Championship in Laughlin, Nevada. More information about Polaris Off-Road Vehicles and Polaris Engineered Accessories can be found at RZR.Polaris.com. Also visit us and join the conversation on Facebook, Instagram and Twitter.